Home Prince Louis Arthur Charles What Does Prince Louis’ Nursery Look Like? 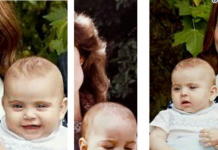 What Does Prince Louis’ Nursery Look Like? 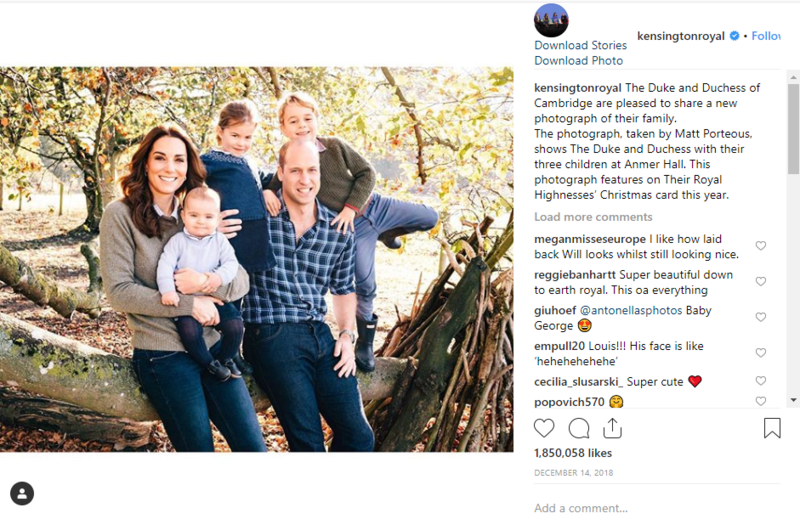 Prince Louis was born on April 23, 2018. 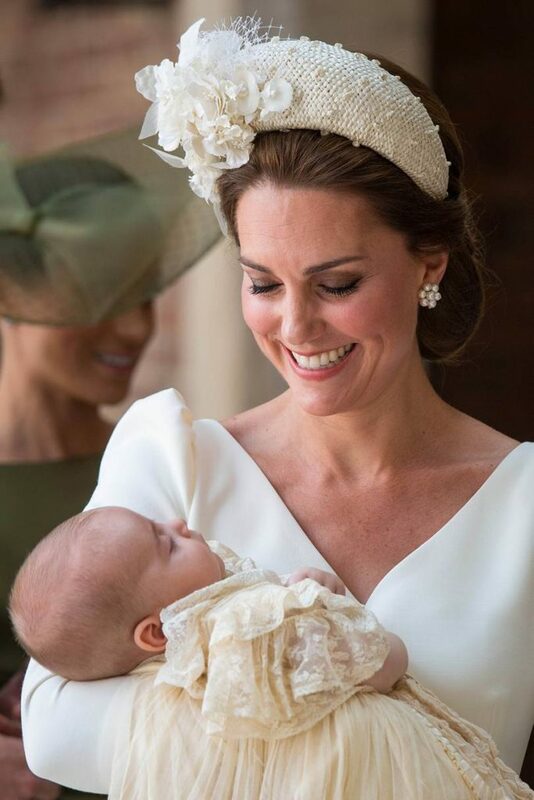 The youngest child and second son to Prince William and Duchess Kate Middleton, the tiny royal is a thrilling delight who is just beginning to keep up with his older siblings, Prince George, and Princess Charlotte. 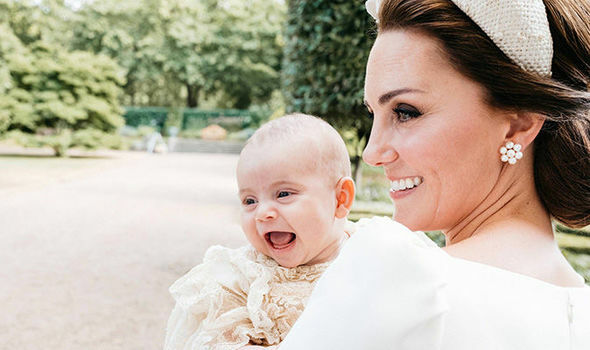 When it came to decorating Prince Louis’ nursery in their massive 20-room apartment at Kensington Palace, the Duke and Duchess of Cambridge took special care to make it perfect. So what are the insider details on Prince Louis’s nursery decor? 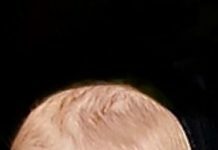 Prince Louis is currently the littlest royal (at least until his cousin Baby Sussex is born). 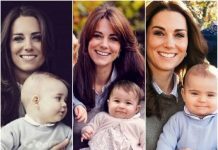 The little brother of Prince George and Princess Charlotte, the Duke and Duchess of Cambridge had no clue if they were having a boy or a girl when Prince Louis was born.Therefore, when it came to his nursery, which was also his brother and sister’s nursey at one point, the royal couple decided to decorate with a classic theme, Peter Rabbit. Based on the classic children’s book, Prince Louis’ nursery is full of warm blues and whimsy. 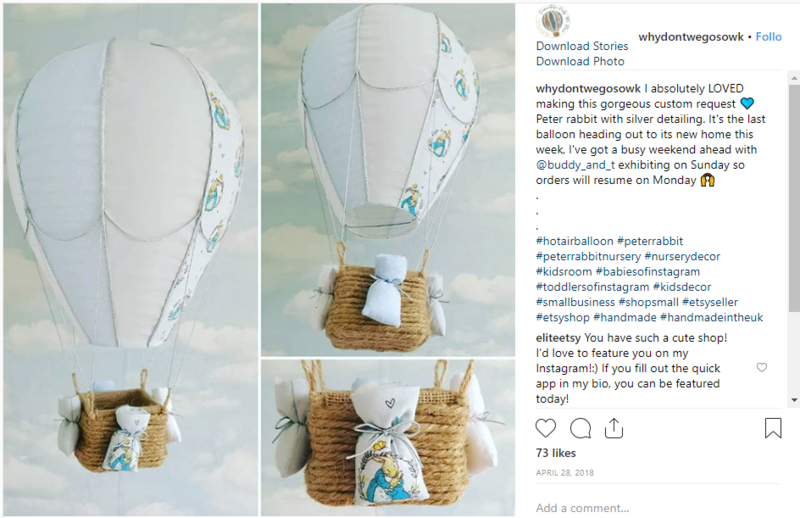 According to reports, designer, Dragons of Walton Street, “wanted to create a space for both the prince and the parents. The room is believed to be a space where the little prince can rest and play and were a mom and the nanny, Maria, can feel comfortable.” Prince George also had a Peter Rabbit theme for his nursery, but his big boy bedroom looks quite different. What does Prince George’s bedroom look like? 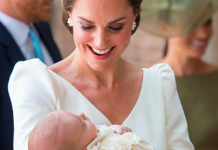 Prince George’s bedroom has IKEA furniture all over it. Since he’s obsessed with dinosaurs, police cars, and fire trucks, we can assume that those toys and themes are splashed all across the tiny prince’s bedroom. In 2018, during a visit to the National Museum of Architecture and Design in Stockholm, Duchess Kate Middleton told Marcus Engman —IKEA’s Head of Design that she and Prince William chose IKEA to decorate their children’s bedrooms. When will Prince Louis get a bedroom like his siblings? 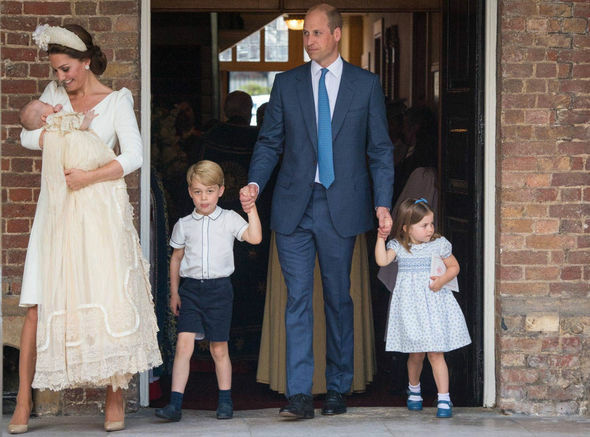 Both Prince George and Prince Charlotte got big kid bedrooms when they were about 2-years old. Therefore, Prince Louis can expect his upgrade in 2020. The Duke and Duchess of Cambridge can buy whatever their hearts’ desire, therefore, many people were shocked that they chose IKEA furniture for their kids’ rooms. 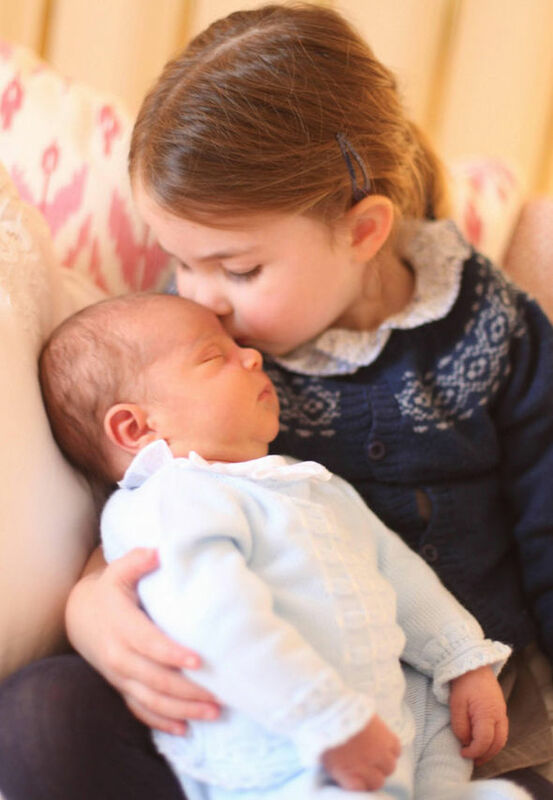 However, since Prince George and Princess Charlotte are both extremely active and in the perfect stage for exploration, the duke and duchess chose to be practical and economical versus being plush and lavish. In addition to their bedrooms, the children also have a playroom where they can have fun together.